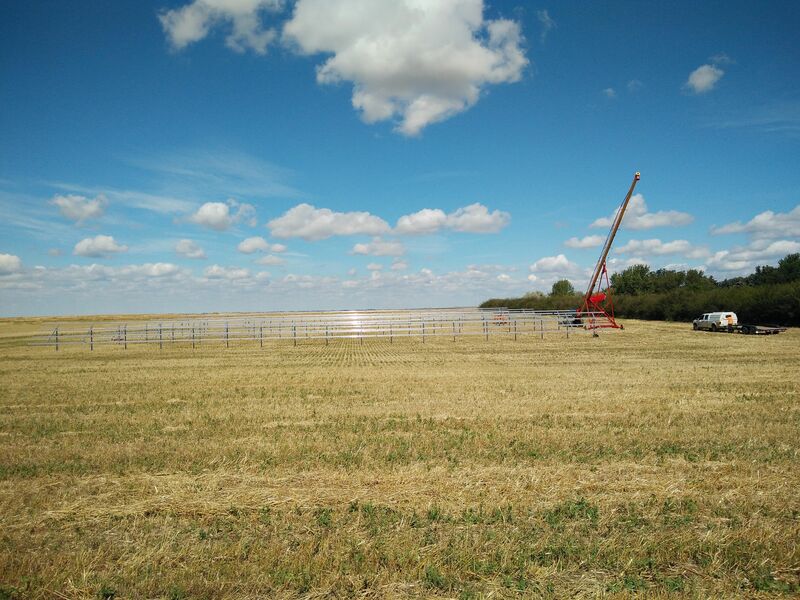 In the spring of 2018, the Alberta government and the Federal government is announcing two new programs for farms and processors energy-efficiency: The Farm Energy and Agri-Processing Program (FEAP) and Canadian Agricultural Partnership (CAP) program. These programs replace the old Growing Forward 1 and 2 programs. 50% of equipment costs for a variety of other energy efficient equipment for retrofits and new construction. The energy assessment service must be provided by an approved provider (Dandelion Renewables is one of them). The agri-processing program is accessible to farmers, producers, growers, and agri-processors. Support and improve producer’s understanding that implementing priority environmental practices can increase market access. Support producer groups and the agricultural organization’s applied research and extend on adapting to climate change and reduction of greenhouse gases. Support the industry to identify risks and opportunities associated with GHG emissions, and develop strategies for quantifying and mitigating emissions. There will be no prescribed cost share level, while the maximum funding levels have not been finalized. The program applicants could be Applied Research Associations, Forage Associations, Agricultural Commodity Groups, Rural Municipalities, Agricultural Watershed Groups. Dandelion Renewables specialists are available to assist with your applications and answer your questions about these agri-processing programs.